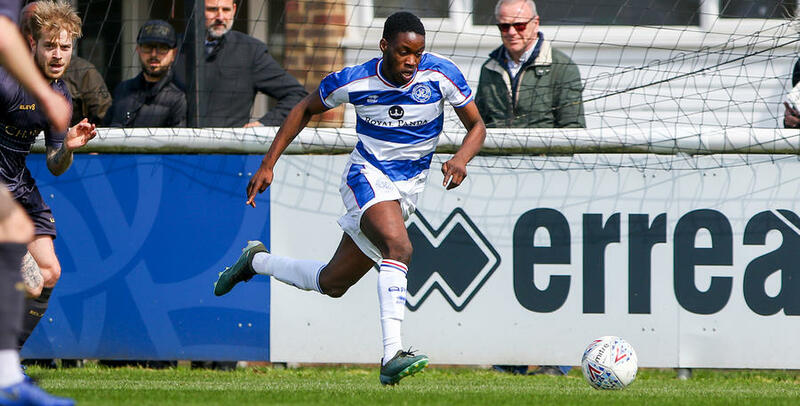 QPR UNDER-23S finished off their league season with a 2-0 loss to Sheffield Wednesday on Monday afternoon at Harlington. A goal in either half from Preslav Borukov secured what was a relatively comfortable win for the Owls. Paul’s side did their best to get themselves into the match but were held at bay by a resolute Wednesday backline. The defeat means the R’s end their campaign with eight wins, draws and 11 losses from their 27 games.